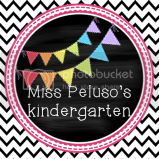 Teaching With Heart: September Currently & A FREEBIE! September Currently & A FREEBIE! Happy September!!! Wow, I can't believe I am saying that!! This summer FLEW by. Even though we went back to school last week, it still feels really weird to say it's September. 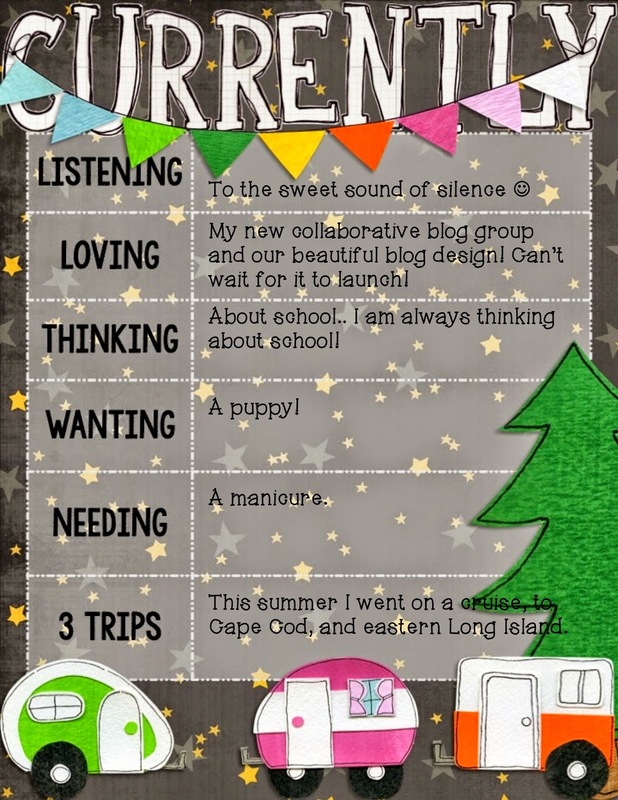 I'm linking up with Oh Boy Fourth Grade to bring you my September Currently! 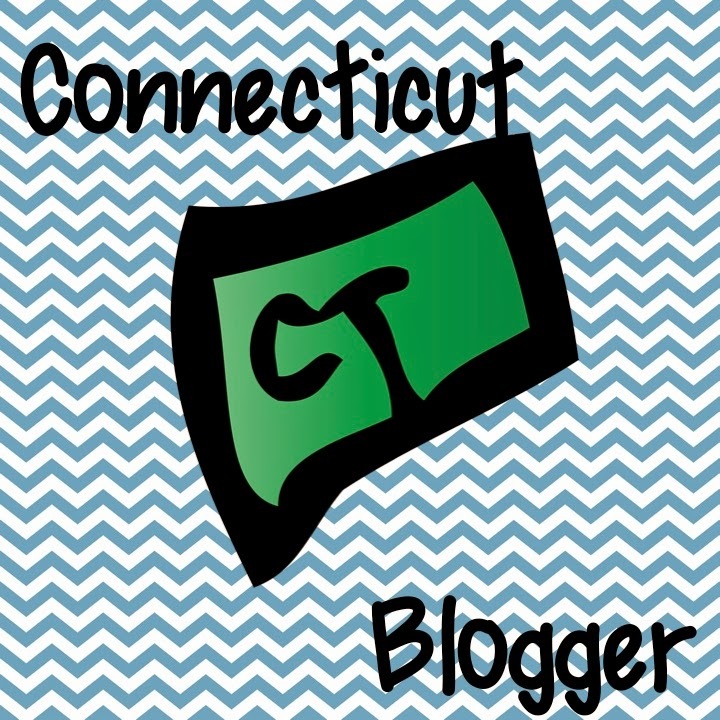 Loving: I am loving all of the lovely ladies I've met through my new collaborative teaching blog! Our blog design was just finished this week and I am BURSTING at the seems to share it with all of you. Can't wait till our big reveal! Thinking: I'm always thinking about school! Seriously. I can't even sit down and watch TV without planning, typing, or cutting something related to school. That's okay, though, because I love it! Needing: A manicure! I picked off half of my nail polish in the ER last night, so needless to say, my nails could use some work! 3 Trips: This summer, I went on a cruise with my parents to Bermuda, Puerto Rico, St. Maarten, and Haiti. It was a beautiful and relaxing way to end my summer. I also spent a few weekends at our summer house on Eastern Long Island, and at Niko's family's summer house in Cape Cod. We are so lucky! I found you through Farley's Currently. I love your blog design and the colors. I'd definitely be up for the cruise you mentioned. Sounds like a wonderful trip. Hope your boyfriend is feeling better! Glad to hear the fellow is ok! That was surely a scary night, and I can be a nail biter so I TOTALLY get the manicure issue! I'm a little jelly of the summer houses...that would be GREAT! I tell the hubs all the time that we both certainly didn't marry the other because of $ for sure! ;) Hope you have a great 2nd year in kinder. 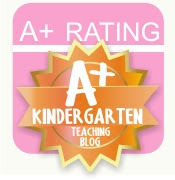 Super excited for our collaborative blog too! I can't wait until it goes live! Hip Hip Horray for the 10th Day! First Few Days & A FREEBIE!